With great extensions available for every property, there’s something for everyone when you choose us. Whether you want to transform your kitchen or make your living space a little bigger, give us a call today. 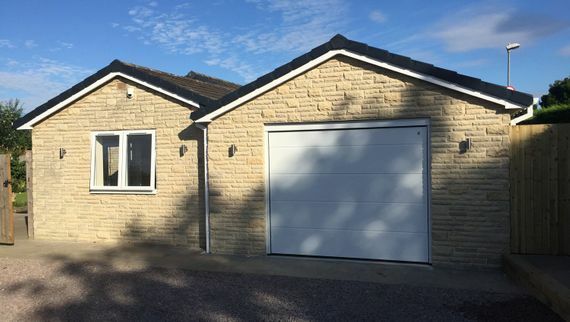 From garages to lofts, we have a conversion solution for homes across Derbyshire. 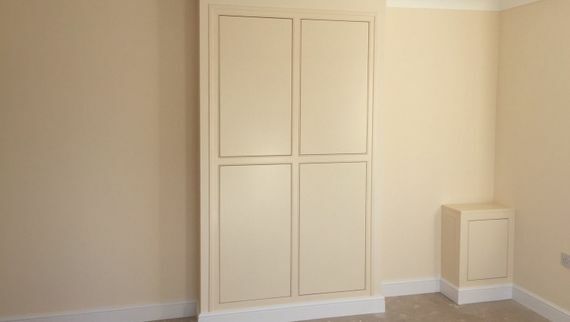 Give yourself the space you need with a professional conversion for A. Woodhall Building Contractors. A. Woodhall Building Contractors provide high-grade extensions and conversions from our base in Dronfield, Derbyshire, near Sheffield. Serving homeowners and industrial clients, we take great pride in the satisfaction of seeing a construction being built and saying “we did that.” We have experienced tradesmen who make sure all clients are completely satisfied and we’re focused on building strong client relationships, leaving each site with the customers as our friends. Once we give the quotation for the build, we strive to stay within the numbers we have provided. Our company is happy to offer references, calling on recommendations from past customers. 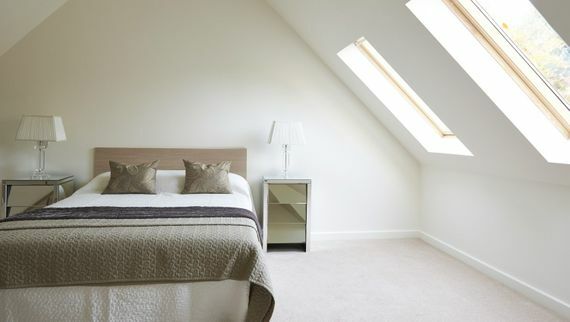 We also show photographs of previous jobs to assure you that we are the right contractors for your project. Call us, in Dronfield, Derbyshire, for more information on our extensions and conversions.